Submission of a signed concussion signature sheet (parent and player) as required by the new law which recently went into effect in the state of Michigan — NO ONE may participate in any sort of practice, workout, camp, clinic, etc unless we have the SIGNATURE SHEET signed by both the parent and the athlete and on file with the Skyline Athletics Office. Lacrosse is a contact sport and in the course of practice or games, players can experience hits resulting in concussions. 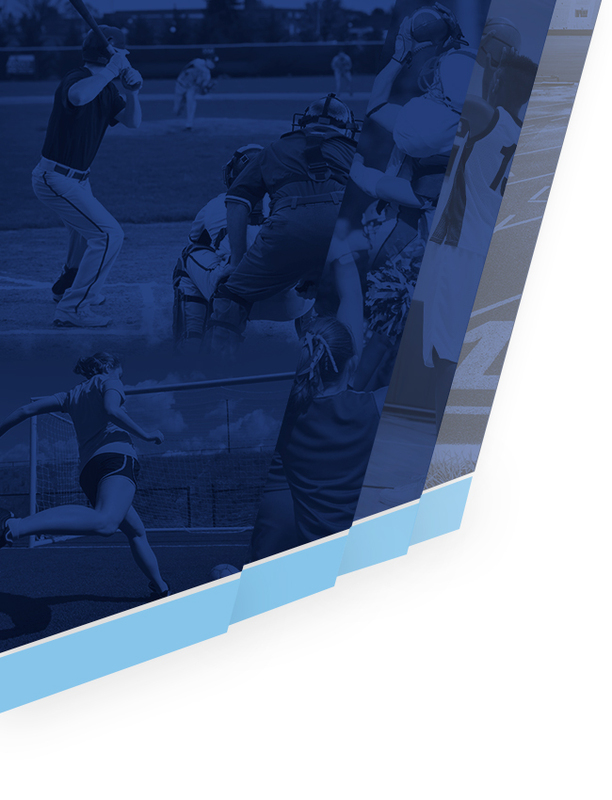 The National Federation of State High School Associations (NFSHA) has published guidelines for recognizing the signs of a concussion, how concussions should be treated, and what must happen before a player with a concussion can return to activity. 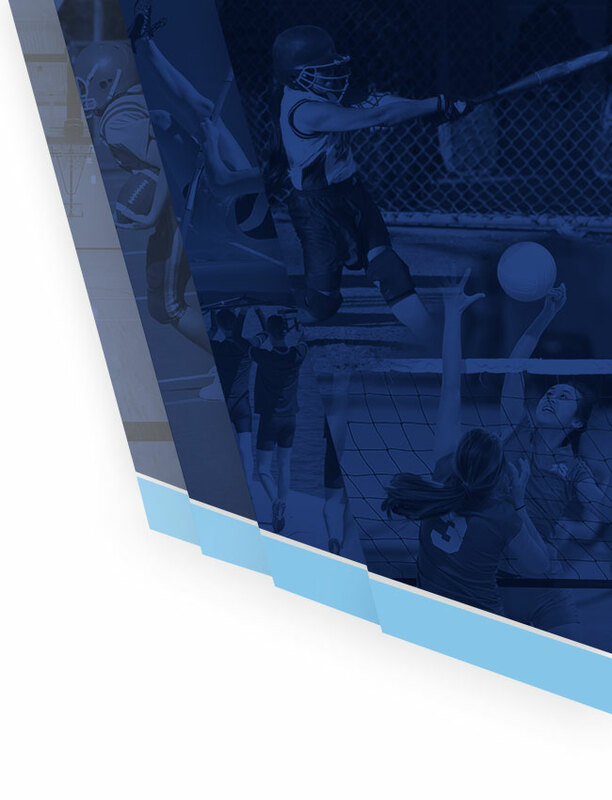 To learn more, please consult these information sheets prepared by the NFSHA: NFSHA concussion guidelines (pg1); NFSHA concussion guidelines (pg2). Or consult these sources specific to the recently passed concussion law in the state of Michigan: a) concussion facts for athletes; and b) concussion facts for parents. MHSAA rules prevent the board or coaches from scheduling or coaching practices until the season officially starts. However, our coaches expect all players to challenge themselves through strength and conditioning and by doing regular stick work. All players and parents have the opportunity to participate in some form of service, whether by selling holiday wreaths or by working concessions for other teams’ events. In addition to accomplishing a great deal for the boy’s lacrosse team, this service is also a great way to build our community and have fun together. Coach Buckley says that everyone could improve their stick skills by doing drills. Toward that goal he shares these examples from extremely well respected lacrosse programs with suggestions for wall ball drills. Iroquois Nationals is a team comprised of Native Americans that competes at the international level, and Michigan is in its second year at the Division I varsity collegiate level. 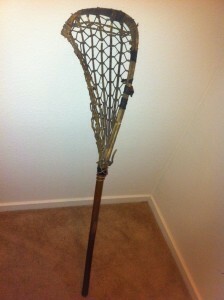 In 2013 James G. “Gil” Leaf donated a vintage wooden lacrosse stick that his dad used at Maryland in the 1920s. Gil’s father was Munro Leaf, author of the classic children’s book The Story of Ferdinand. The Gil Leaf Lacrosse Trophy will be held by the winner of each Skyline vs. Pioneer varsity game. This tradition was inaugurated in the spirit of the great rivalry trophies, such as the Paul Bunyan Trophy (held between Michigan and Michigan State) and the Little Brown Jug (held between Michigan and Minnesota). The Gil Leaf Lacrosse Trophy is presented to the victorious team at the conclusion of each game. The first Gil Leaf Lacrosse Trophy game was played on April 12, 2013.